With more than a few choices for home improvement businesses out there, American Eagle Exteriors has become a trusted siding and gutter company in Mahwah NJ. Selective home improvements are capable of having a substantial positive effect on your house’s value by increasing its curb appeal. When it comes to finding someone qualified to carry out these home improvements, American Eagle Exteriors is the company to get the job done. Our years of experience make us a trusted choice in the local area. For a siding and gutter contractor in Mahwah NJ, call American Eagle Exteriors. American Eagle Exteriors is a top choice for an expert in siding in Mahwah NJ. The reason we have had the ability to serve the local community proudly for so many years is thanks to our satisfied customers. If you require a gutter and siding company in Mahwah NJ to ensure your home is both completely functional and looking great, you will find the work we do totally essential. You’re capable of saving considerable money in the long run when your siding is installed properly and received the maintenance it needs. 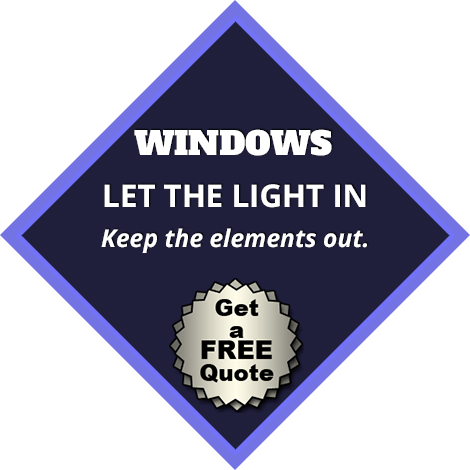 This is because it’s going to prevent damage from moisture and result in lower energy bills. 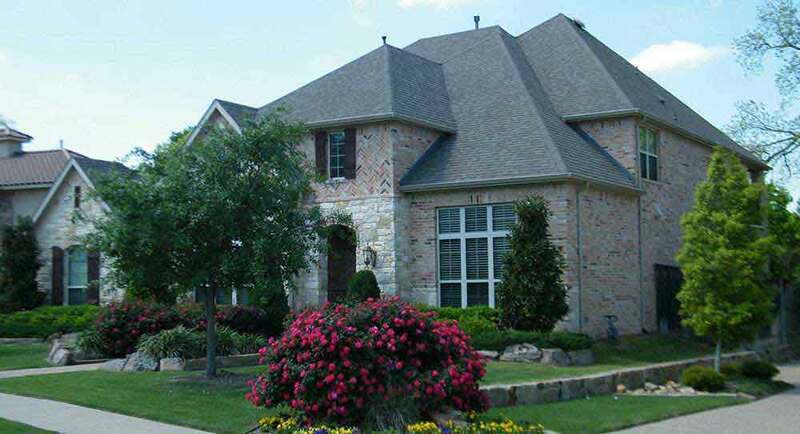 Your home is capable of remaining safe and dry when your gutter systems are perfectly maintained and installed. 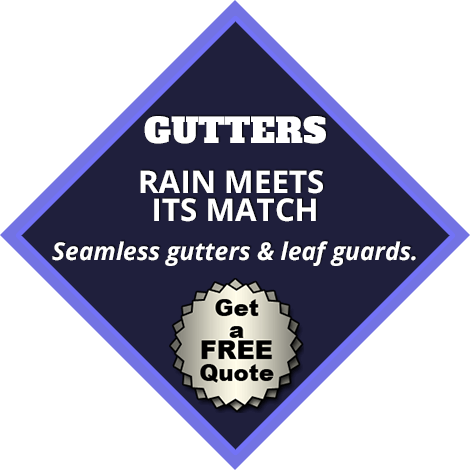 You know who to contact if you are in need of a gutter contractor in Mahwah NJ for expert installation. At American Eagle we employ specialists who can handle service for whatever type of gutters you may have. This includes seamless gutters. If you hire experts you’re able to be sure that your gutters will be working the way they are supposed to. Some individuals decide to do their own gutter maintenance. However, there are a lot of things which are normally overlooked, which often leads to the system becoming clogged as well as broken in the worst case scenario. 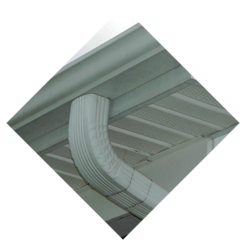 You will be certain to have gutters which are operating at their very best when you get in touch with the specialists. For a respected team on the job, don’t hesitate to get in touch with American Eagle Exteriors. When you have great gutters already, but you just need expert gutter cleaning in Mahwah NJ, American Eagle Exteriors is the company for you. We strive never to make any sacrifices with regard to quality. This is the reason with each gutter cleaning and repair job we perform, we take our time. Regardless of how small or large the job, we’ll never leave a job incomplete or not completed to the best of our capability. The siding in Mahwah NJ on your residence is more than just an visual accessory. It keeps your house safe and insulated, saving you money on both cooling and heating. All the difference in the world is able to be made between a comfortable home and one that is a hot and unpleasant experience by having siding that’s installed well and maintained correctly in the summer months. 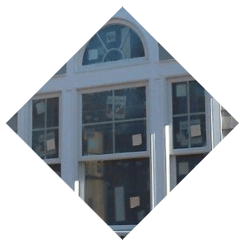 Our replacement siding in Mahwah NJ is something you should ask about if you require new siding because what you’ve got now is not functioning the way it should any longer. 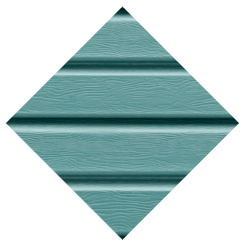 The fact that we can match virtually any kind of siding is going to work to your advantage. It is essential for your siding to match and blend seamlessly if just part of it has to be changed. Do you need a siding contractor in Mahwah NJ to handle installation if you are moving into or building a new home, or need to replace all your home’s current siding? We’re capable of supplying high quality services in this regard. We’ve got a wide variety of alternatives to select from, which includes fiber and vinyl siding from highly rated manufacturers. This means we’ll be certain to have what you are searching for. Among our expert siding experts will be here to assist in walking you through the process if you’re not sure what is going to be best for your individual needs. You do not just get a great end product in the form of functioning gutters and siding when you trust American Eagle Exteriors. You also get a pleasant experience along the way because supplying the best customer service possible is something we’re dedicated to. American Eagles is a top pick for replacement siding in Mahwah NJ or additional siding services. Our 30 years of experience in the area of home improvement, outstanding workmanship, expert services and utilization of premium quality materials from top brands make us a leading pick for all your siding requirements. Siding is a dramatic means of altering the look of your house. To be sure your house looks the best it can, we utilize fiber or vinyl siding in Mahwah NJ. 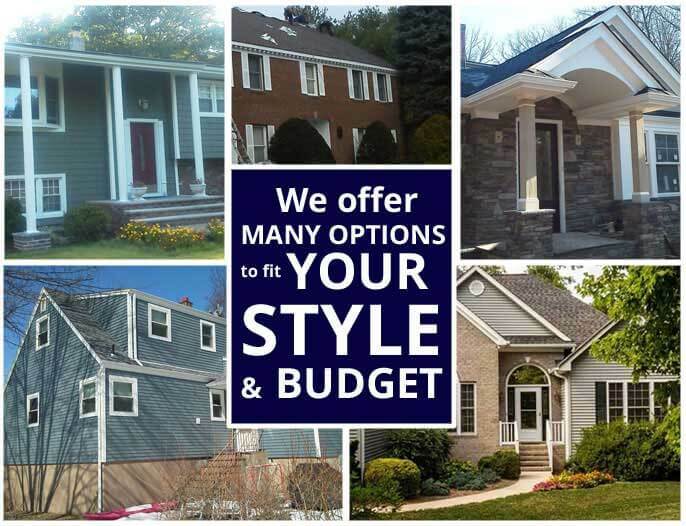 As a leading choice for those looking for an expert in siding in Mahwah NJ, American Eagle Exteriors may also help you determine if you are in need of new or replacement siding. To make this determination, damaged or missing boards, mildew, mold and boards pulling away from the house are indications we look for if you get in touch with us for a complimentary consultation. The fact that homeowners can pick from a wide selection of kinds of siding from leading manufacturers is a reason we’re called upon so often. 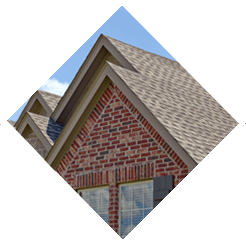 With numerous options to select from which includes fiber, composite material and vinyl siding, American Eagle Exteriors’ expert staff is completely trained and certified on all installations for these products. You are able to be certain to find something that fits your style and needs with every line supplying a distinct texture and appearance. 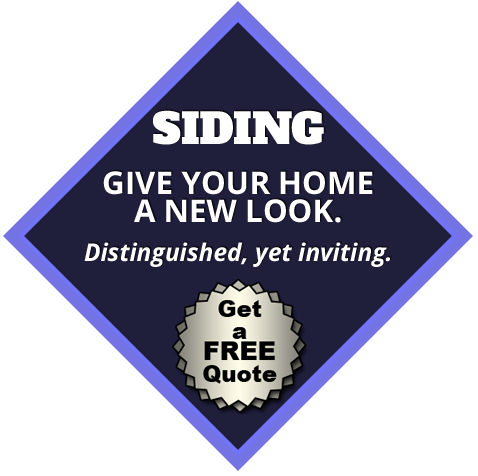 Contact us now for fiber or vinyl siding in Mahwah NJ that you will be sure to be happy with. Outside of becoming a trusted siding company over the years; American Eagle Exteriors has made a name in the community as a top choice for a gutter company in Mahwah NJ as well. We have so much expertise installing gutters and gutter leaders because our company began in 1979 specializing primarily in gutters. American Eagle Exteriors has ensured to stay on top of the changes with in the industry as gutters have progressed over the years. One of the main changes has been the switch to seamless gutters, a design that has become one of the most popular forms of guttering. Not only is the American Eagle staff expertly trained in the installation of these gutters, but to be sure you never require gutter cleaning again, the installation of gutter drains is something we recommend. For quality gutter installation in Mahwah NJ from a highly rated company, all you have to do is get in touch with us right away. American Eagle Exteriors is capable of helping you improve the quality of your home whether you need installation or repair or siding in Mahwah NJ. We don’t consider any job too large or too small. The wide range of services we’re in a position to offer make us a leading choice for a siding and gutter contractor in Mahwah NJ.